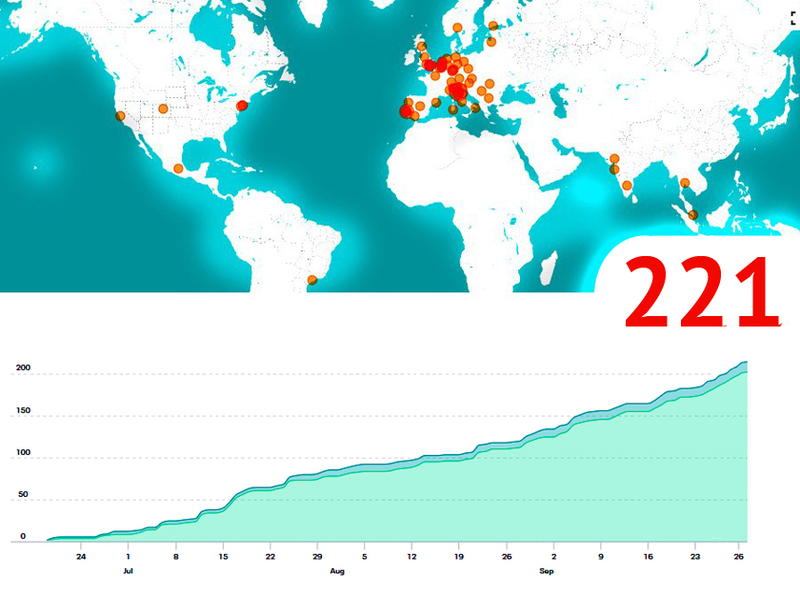 As of today, two month before, we reached over 220 registrations – that’s again a record in Pentaho history! 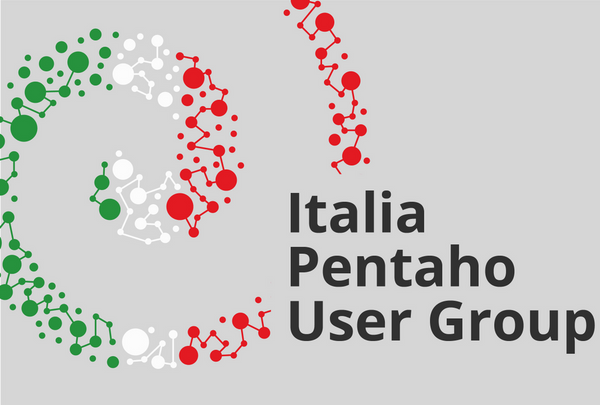 And we already have a lot of remarkable talks separated in two tracks: See and discuss the latest and greatest in Pentaho products and exciting geek stuff (techie track) as well as best practices of Pentaho implementations and successful projects (business track). Another favorite is to see how synergy works by the integration between Hitachi Vantara products and PDI, there are very exciting use cases behind! Again, I don’t tell you the name of these talks since there are sooooo many amazing talks, I will not promote one over the other, just have a look at the agenda. Also, check #PCM18 on Twitter to see the latest news including talks and interviews! Oh, I forgot the most important part: There is already a playlist … songs to make the Saturday evening party great and PCM18 even more unforgettable!